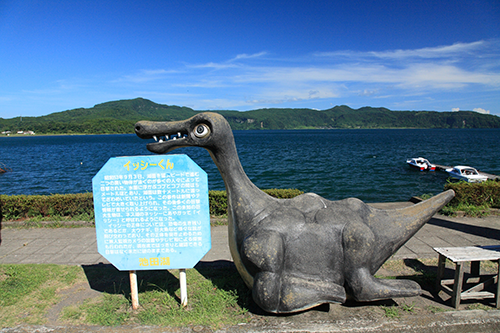 Hiroshima is situated along the Seto Inland Sea, which is dotted with islands, each with its own attraction. 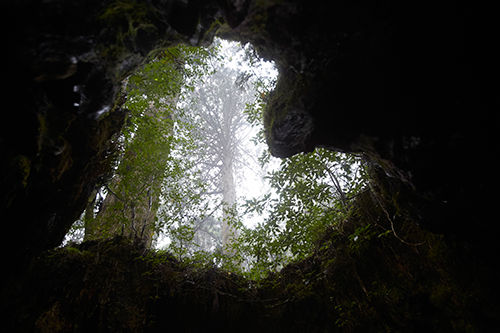 The islands – known as Geiyo Islands – are associated with the legend of the Murakami Pirates, watchmen of Japan’s Seto Inland Sea in the 16th century. 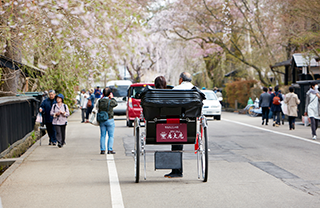 Today, the area is renowned throughout Japan for its citrus groves. 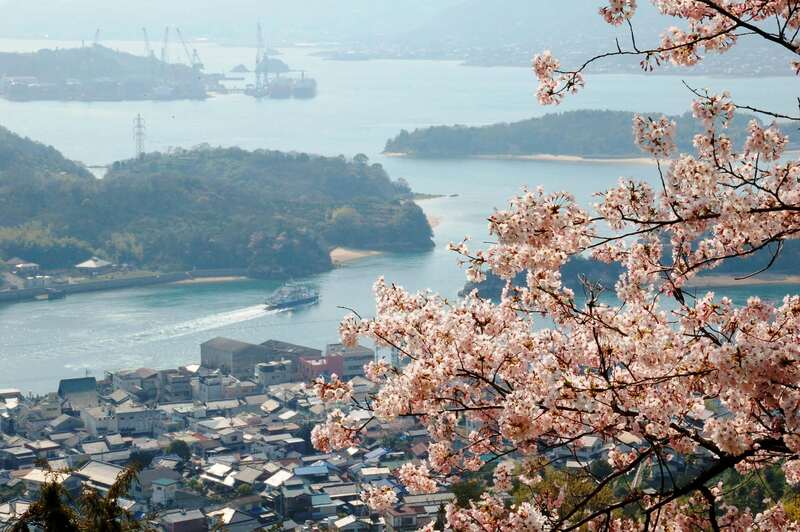 While many of the smaller islands are only accessible via ferries, six are connected via a series of bridges called the Shimanami Kaido from the port town of Onomichi. 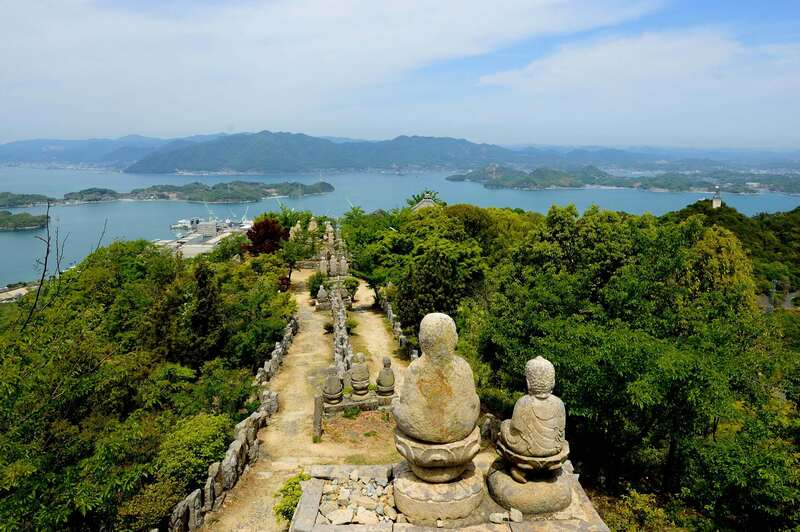 Characterized by its many slopes, Onomichi is famous for its Temple Walk, which takes visitors up and down the slopes passing the route's 25 temples. 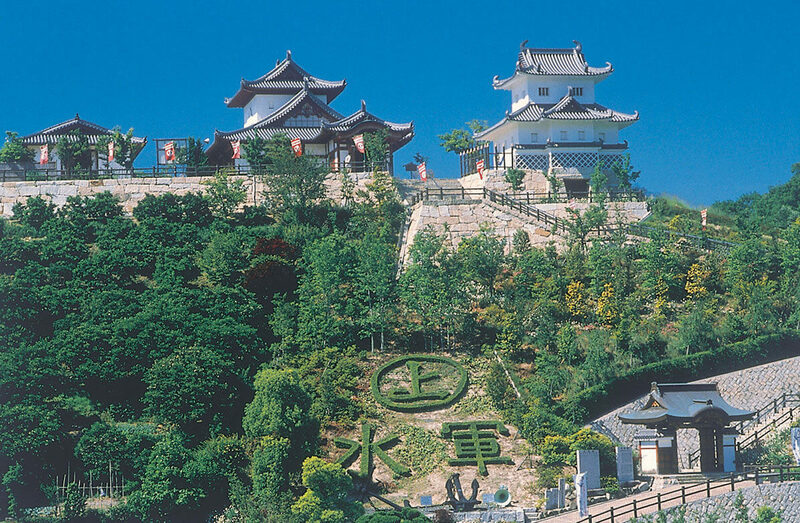 Innoshima: The main draw on Innoshima is the Innoshima Suigun Castle (Innoshima Navy Castle), which was built on the site of what was believed to be a watchtower, surrounded by fortifications around the perimeter of the island. There are commanding views from the tower. Another draw is Mt. 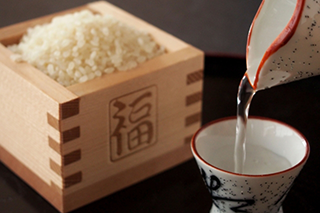 Shirataki with its gohyakurakan, which are 500 rock statues of the disciples of Buddha. Carved at the end of the Edo era (1603-1868), each rakan features a different face. 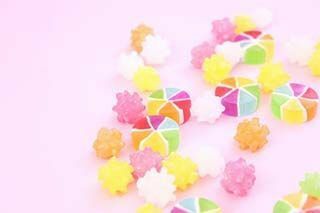 The island is also birthplace of citruses like anseikan and hassaku, and a popular souvenir is the Hassaku Daifuku, which consists of the fruit wrapped in glutinous rice cake. 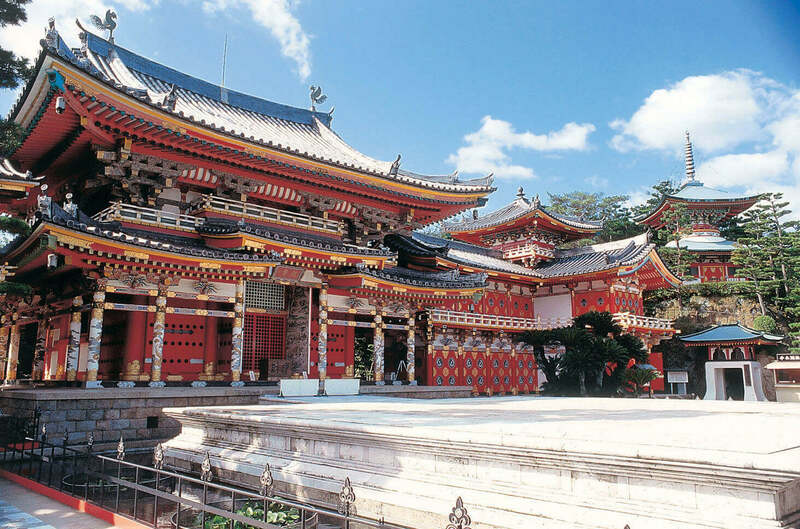 Ikuchijima: The biggest attraction is the Kosanji Temple, a temple complex comprising replicas of famous traditional Japanese religious buildings. 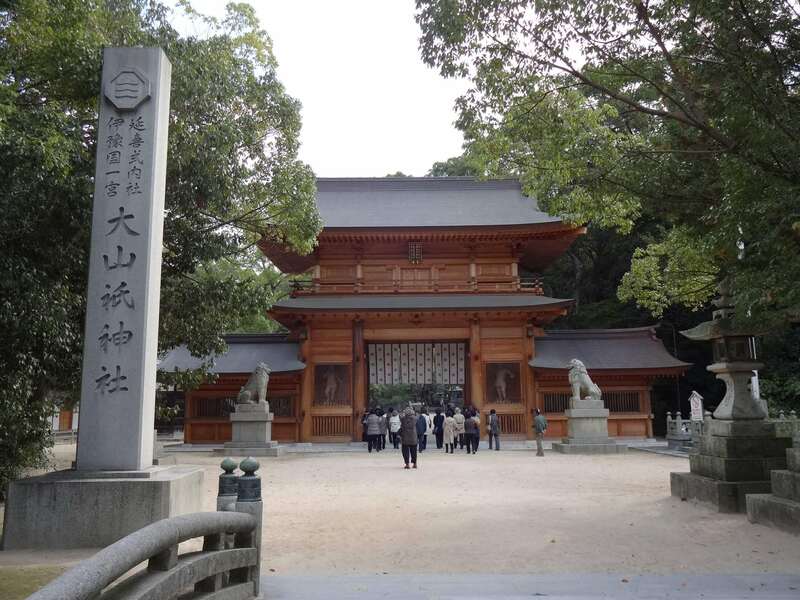 Built in 1935, some of these replicas may be kitschy, but there are also some gems, like the 5-storey pagoda based on Nara's Muroji Temple and the Koyomon Gate, based on the Yomeimon Gate of the Toshogu Shrine at Nikko. 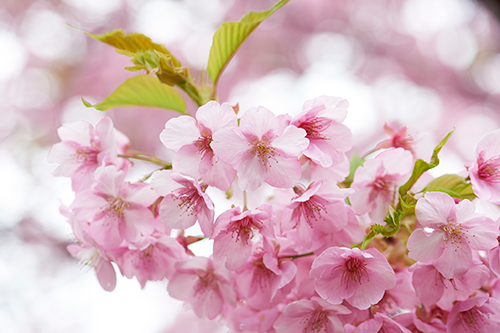 The complex is also a cherry blossom site. 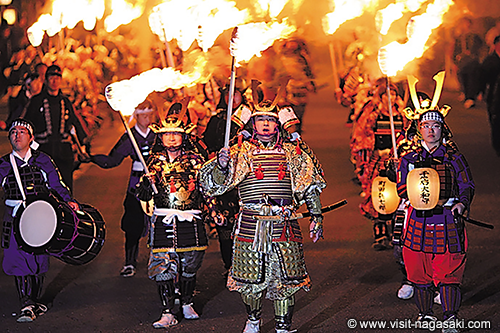 Omishima: The largest of the Geiyo Islands, this “Island of the Spirits” is home to Oyamazumi Shrine which has the greatest collection of samurai weaponry and armor in the whole of Japan. 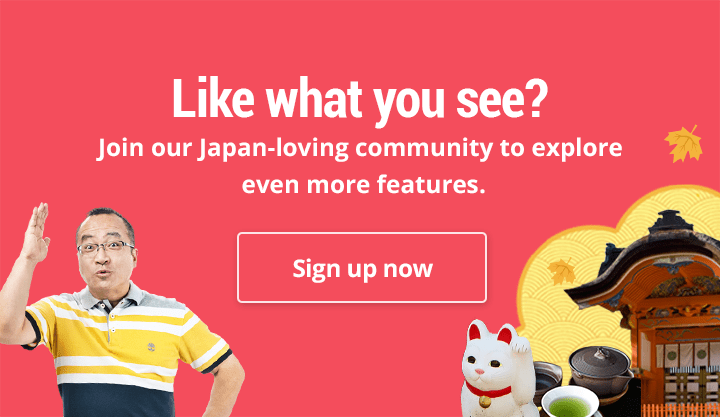 It’s also the site of several unique museums, including the modern Toyo Ito Museum of Architecture and Tokoro Museum of Art. 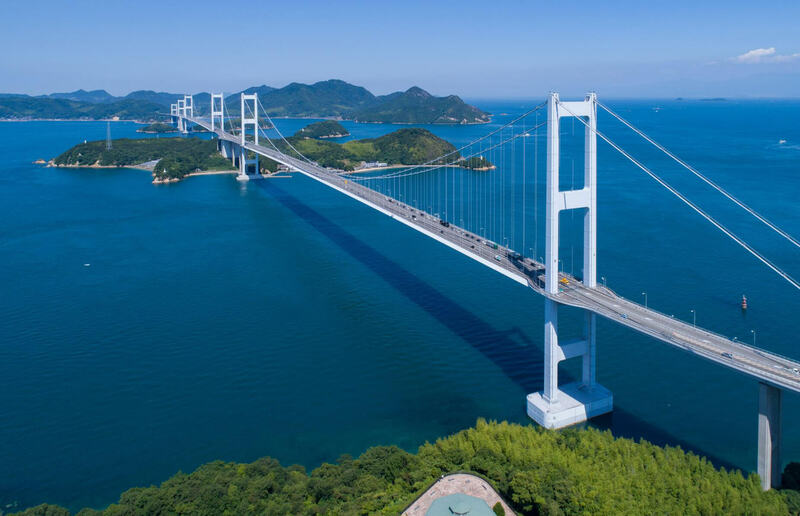 The 60km-long Shimanami Kaido is an expressway with a separate cycling lane that connects six islands – Mukaishima, Innoshima, Ikuchijima, Omishima, Hakatajima, and Oshima – via a series of bridges, connecting Onomichi on the mainland to Imabari on Shikoku Island. This gentle cycling route offers superb views over the sea, and bike rentals are available on each of the islands (¥1,000 deposit, ¥1,000/day). 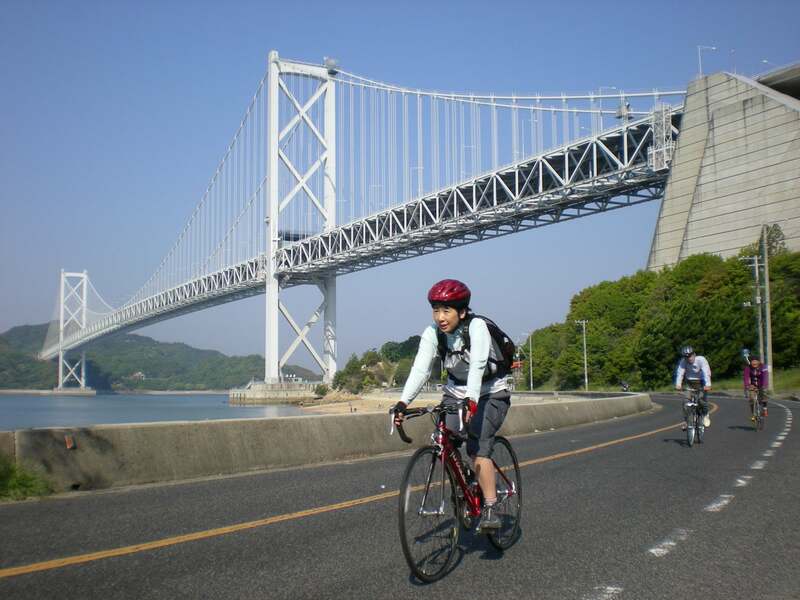 The cycling route actually starts from Mukaishima, accessible via a 5-minute ferry ride from Onomichi. 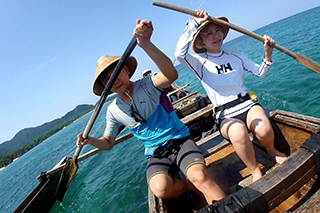 These islands are also accessible by ferry, which you can take from Onomichi and Mihara. These ferries also offer inter-island services which you can utilise to break from cycling between islands. 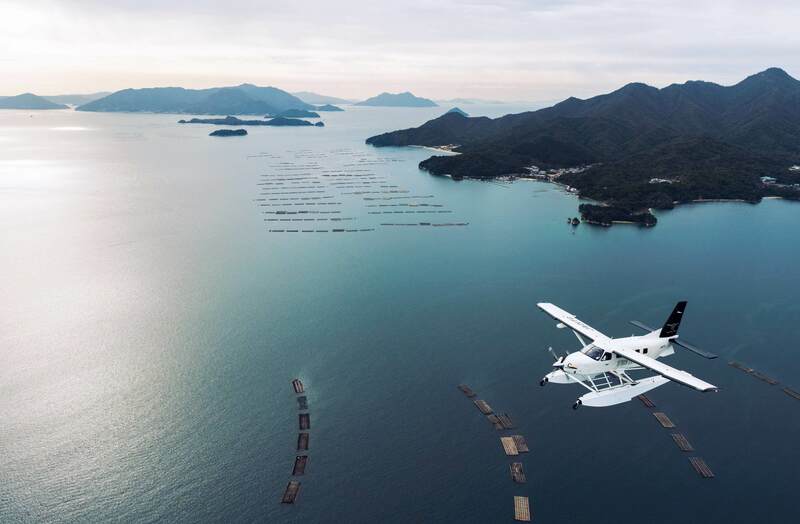 For a unique perspective of the islands, you can hop onboard one the Setouchi Seaplane for an aerial view of the Seto Inland Sea. 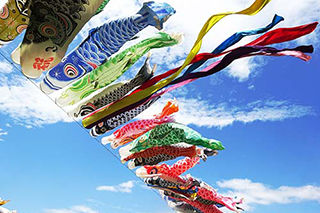 The flight takes you on a loop over islands like Innoshima and Ikuchijima; a scenic 50-minute sightseeing course starts from ¥32,000.